My own books on self-publishing are listed first here – those books are comprehensive and will give you all the basics you need to launch your self-publishing career. However, there are some other great books out there on indie publishing and this really should be called a Modern Writer’s Toolkit. Even if you’re focused on traditional publishing, every writer should have a basic knowledge of the industry, their craft, and the options that self-publishing offers. Want to self-publish? This book will show you how to not only get your works out into the world, but publish them well. With inspirational essays and a step-by-step practical approach, the Guide helps you tackle your fears, plan for success, create a beautiful book package, and market without feeling like a slimeball. It’s a guide for the heart as much as the head, designed to help you launch into your publishing journey successfully. If you’re a first-time-publishing author, this book will help you avoid common mistakes and get the best possible start for a new author in 2016. If you’ve already published, but want to reboot your existing series or launch a new one, the Guide will help you navigate the self-publishing landscape as it stands today. 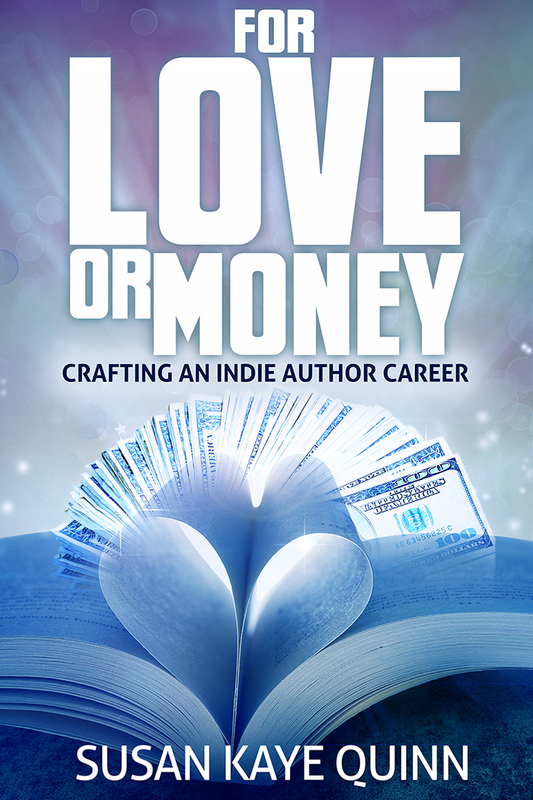 Do you write for love or money? With the advent of indie publishing, this question vexes writers like it never has before—for the first time, you can literally chase trends, feeding the fans of that lucrative genre that’s flying off the shelves. But what if the stories you love to write aren’t the kind that are selling like ice water in July? How do you create a career in writing that you both love and hits the financial success you need to justify the hours spent at the keyboard? Sean Platt and Johnny B. Truant’s Write.Publish.Repeat is a great workman’s guide to success in indie publishing. They are extremely prolific (and successful) writers, and their No-Luck-Required approach is very much in line with my personal philosophy of writing a lot, getting it out there, and moving on to the next book. As an indie writer, you’re no longer limited by any publishing schedule but your own. Most authors want to write faster, as well as better, and Rachel Aaron’s 2k to 10k helps you do both. Some people think that you have to choose between writing faster and writing better – I’m convinced that doing both is the key. Faster writing means more writing. More writing means better writing over time. Everyone has their own process, but you have to keep experimenting to find your most productive writing zone. I've got them all. Now I just have to find time to read them. I actually have read bits and pieces of each but I think absorbing the whole would be better. I think Save the Cat has to be next!